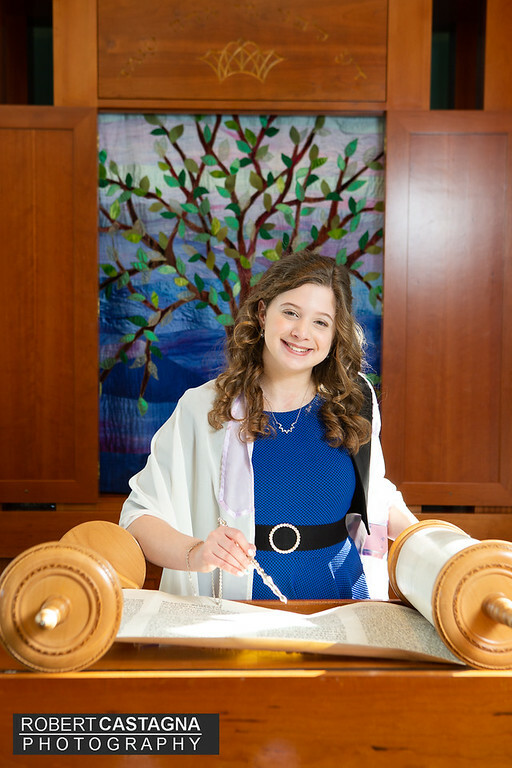 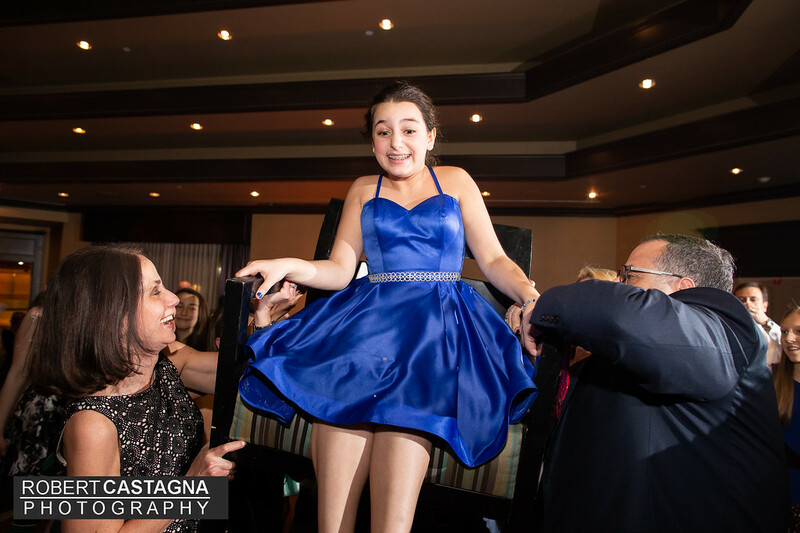 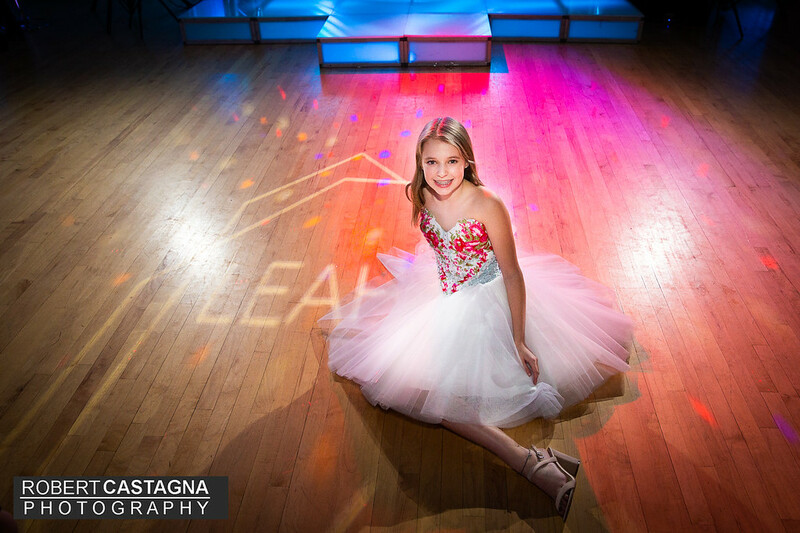 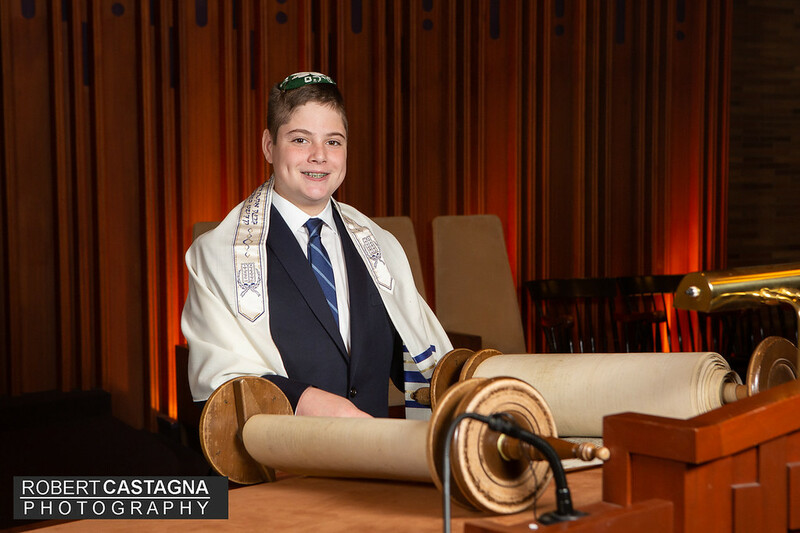 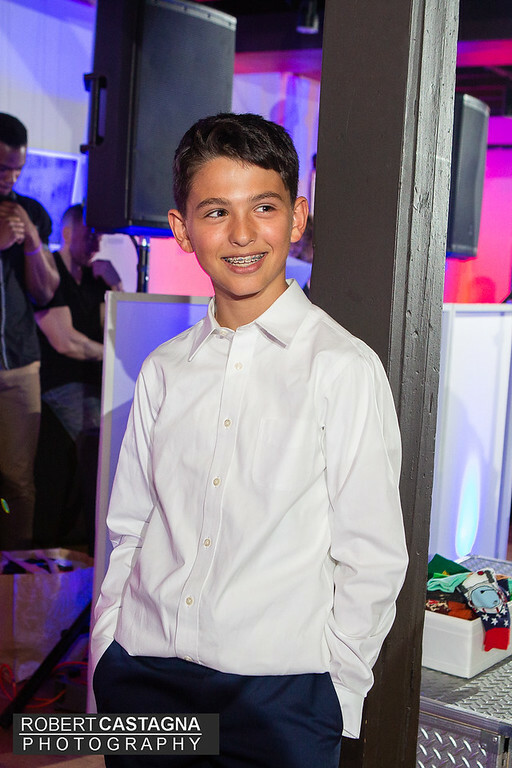 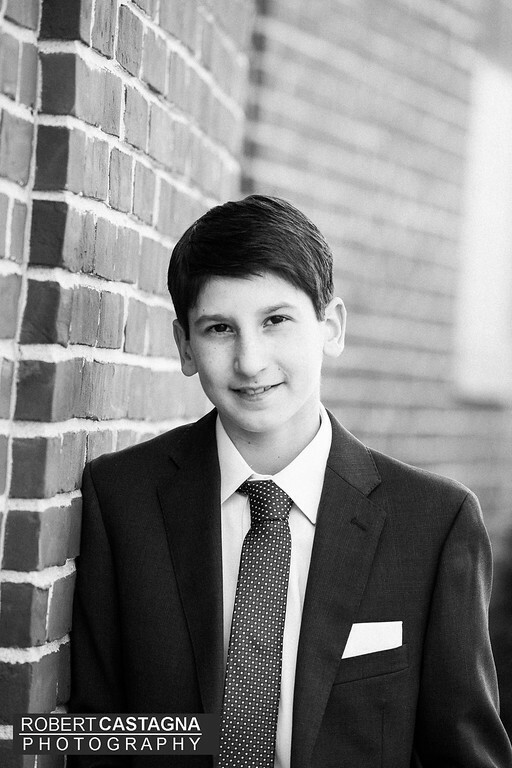 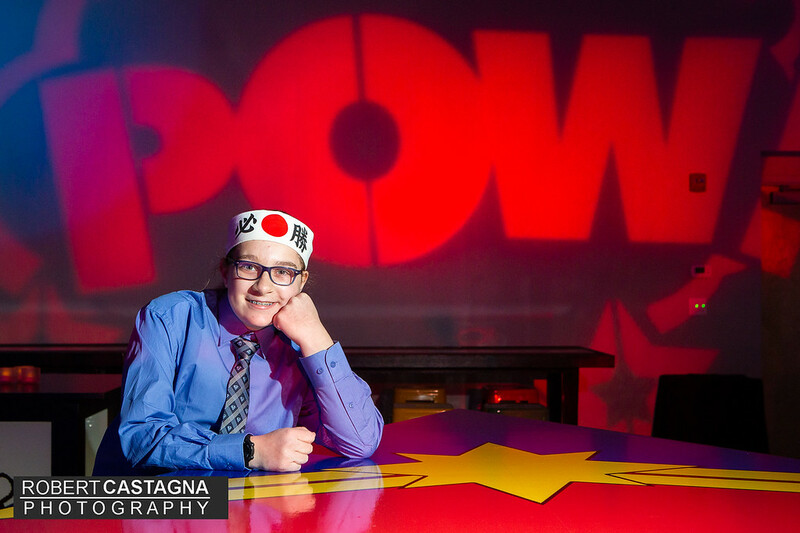 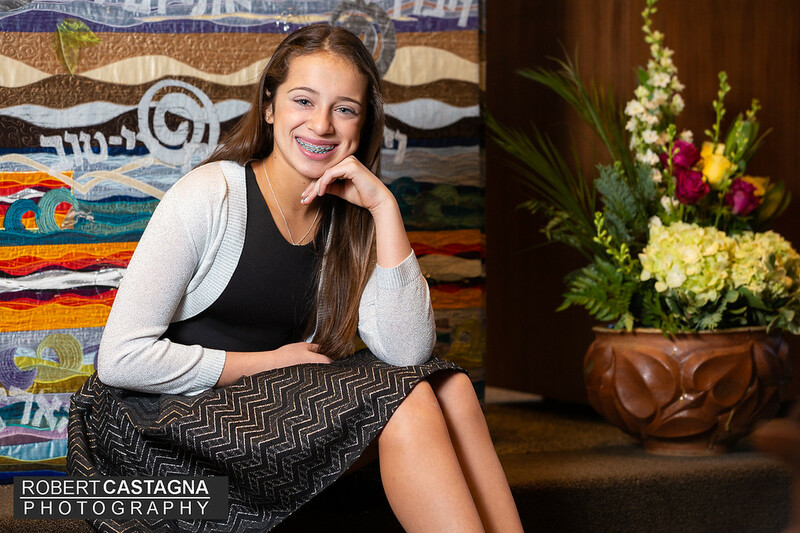 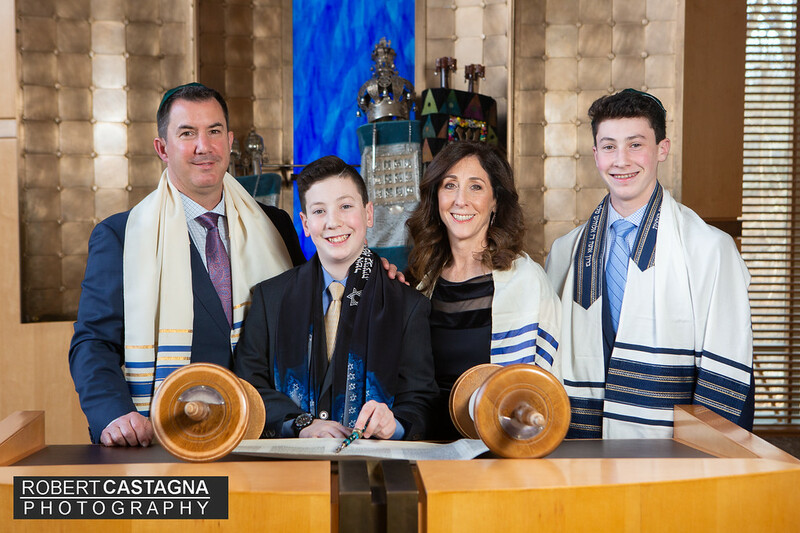 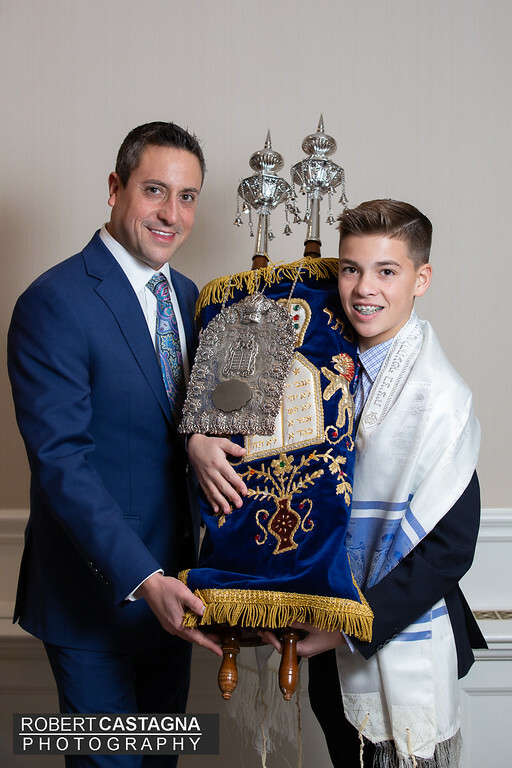 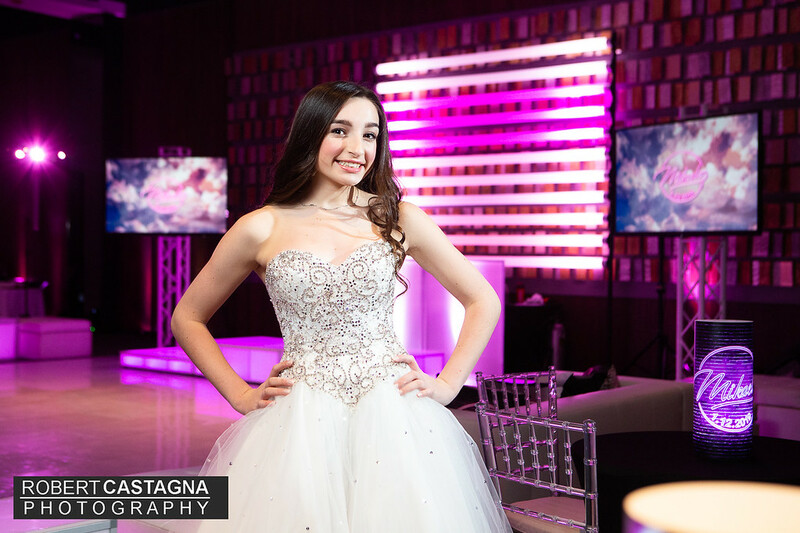 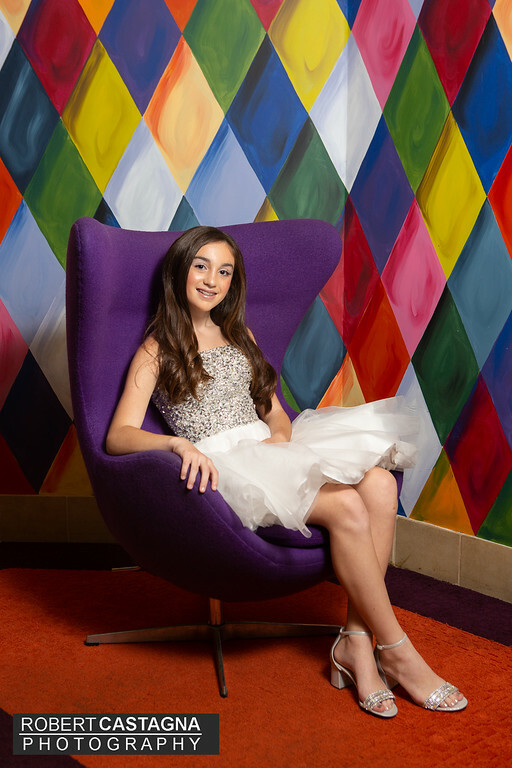 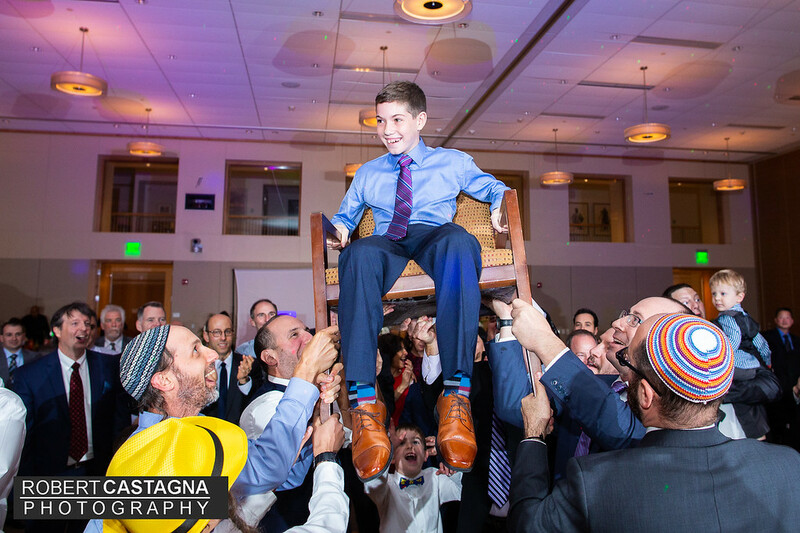 Robert Castagna has photographed hundreds of Bar Mitzvahs and Bat Mitzvahs throughout the Boston area and provides a warm, friendly approach to capturing temple and family portraits. 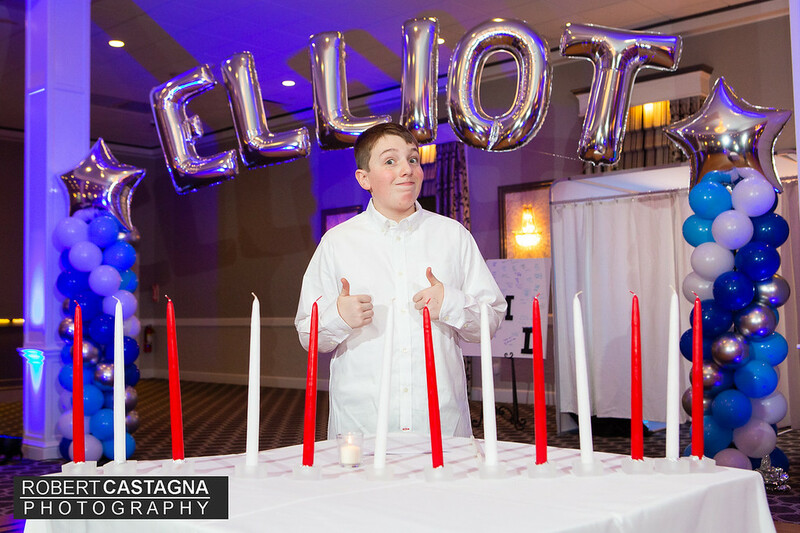 His party pictures are vivid and dynamic. 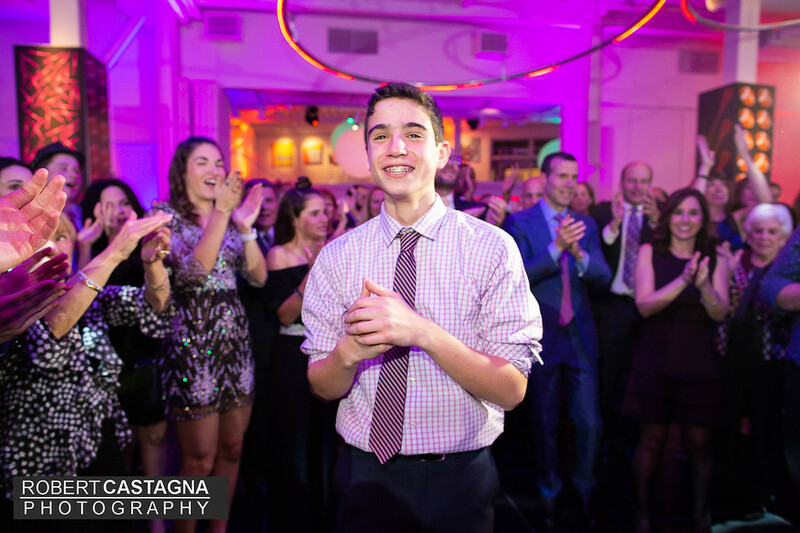 His style allows guests to enjoy the experience of the day while he unobtrusively captures the celebration . 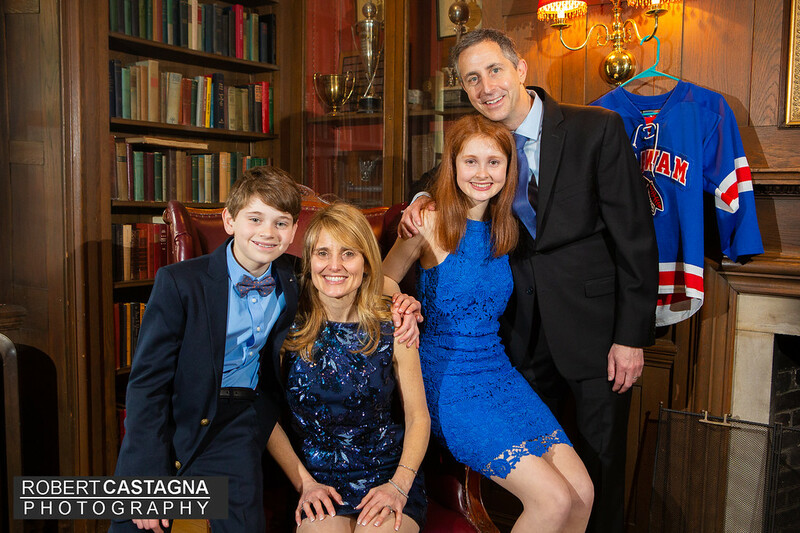 Robert is familiar with most area temples and has great relationships with all the area event planners and entertainment groups. 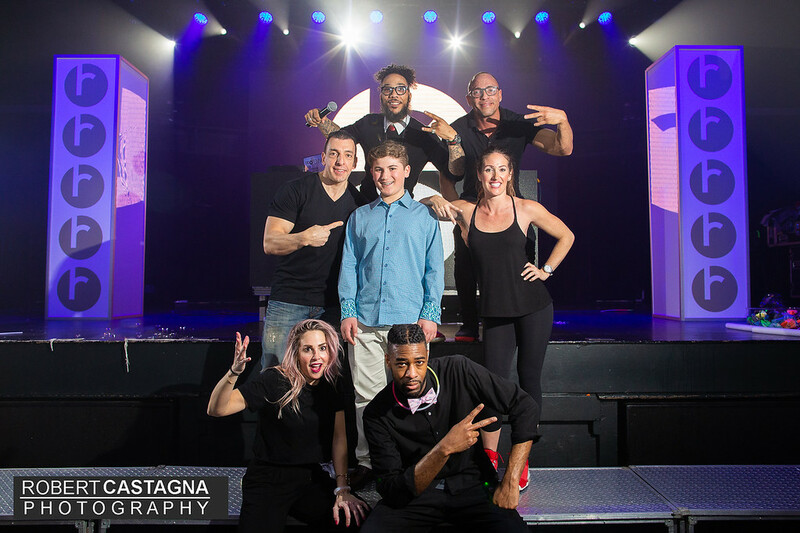 Be sure to refer to all of his online reviews and check in with him as soon as you can to see if your event date is available.